After George R.R. 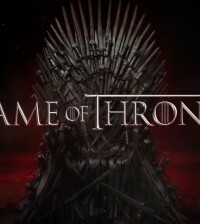 Martin’s publisher Anne Groell revealed that an eighth book in the “A Song of Ice and Fire” may be in the future, GRRM spoke to EW about what his actual plan for the series entails. 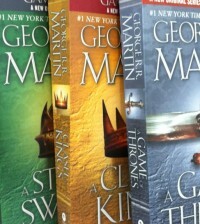 Martin confirms that he currently plans to finish the series in seven books, but that it was not always the case. Based on the comment, it seems that the series will continue to go on as plan with seven books. Martin went on to talk about the current season of the HBO series, more importantly about the changes from the book to the show. 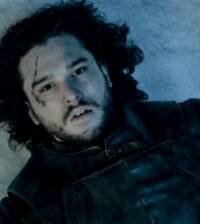 Currently, there is no word on when the 6th book will be released. 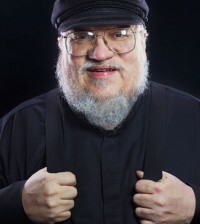 Martin says he is still working on it and given it took 5 years to finish the last book, it might not be anytime soon.